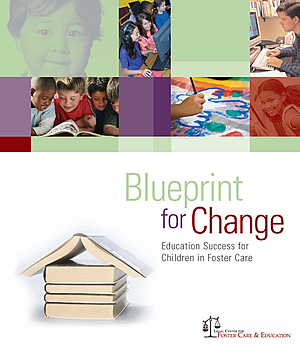 Aging Out of Foster Care in America Aging Out of Foster Care in America 2014 Nat. Foster Club's Transition Toolkit Foster Club's Transition Toolkit 2010 Nat. * Foster Youth Share Their School Experiences * Foster Youth Share Their School Experiences 2014 Nat. FosterClub's Directory of Scholarship Resources FosterClub's Directory of Scholarship Resources Nat. Guide for Youth in Care on Leveraging Your Story and Utilizing Your Resources for a College Degree Guide for Youth in Care on Leveraging Your Story and Utilizing Your Resources for a College Degree 2009 Nat. * Teen Success Agreement To Ensure Older Youth in Child Welfare System Receive Age-appropriate Opportunities * Teen Success Agreement To Ensure Older Youth in Child Welfare System Receive Age-appropriate Opportunities 2012 Nat. Videos from the Stuart Foundation's - Foster More Campaign Videos from the Stuart Foundation's - Foster More Campaign 2014 Nat.